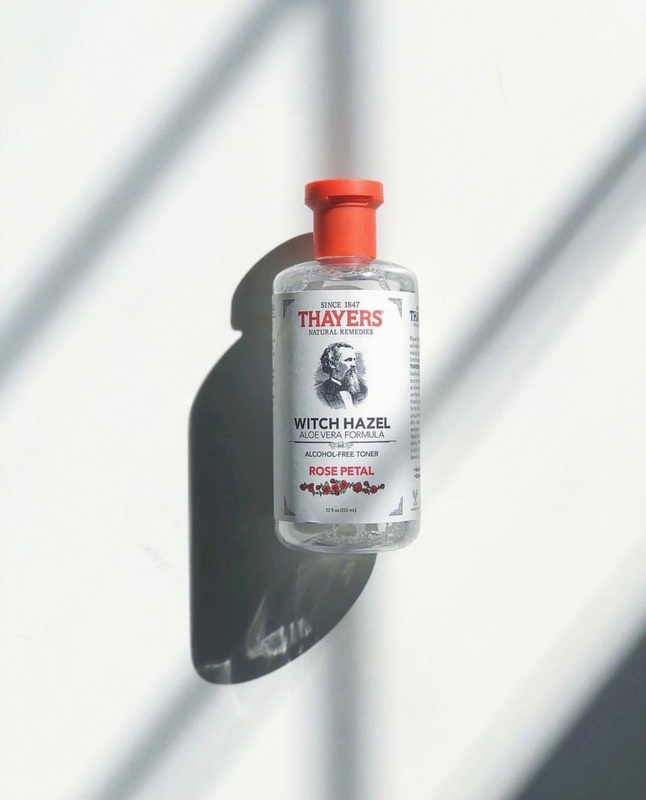 The go-to toner since 1847, Thayer's witch hazel toner seriously stands the test of time. 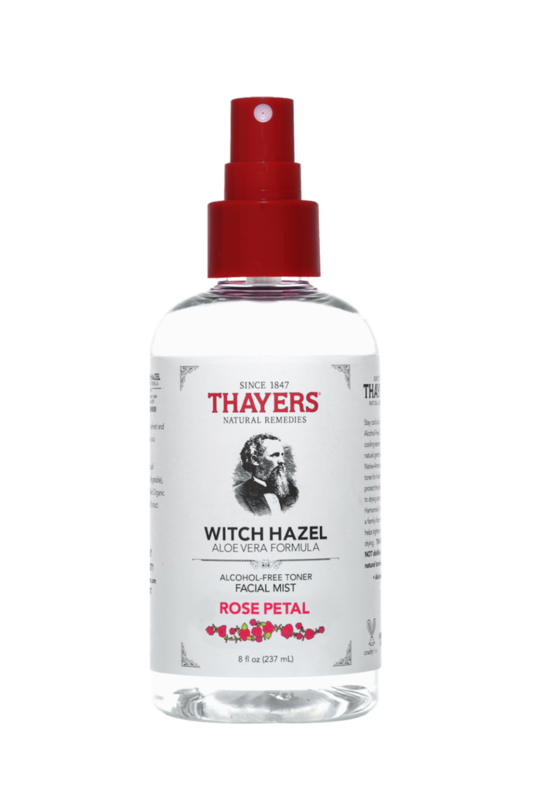 With aloe vera to soothe, witch hazel to tighten + tone, rose water to soften, grapefruit oil to preserve [it doesn't expire! ], and vintage-inspired packaging to adore, this beautifying toner will never go out of style. Pro tip-- Use after your morning cleanse to tone, and spritz throughout the day to keep up your glow.